This is a sponsored post written by me on behalf of Balmex. All opinions are 100% mine. 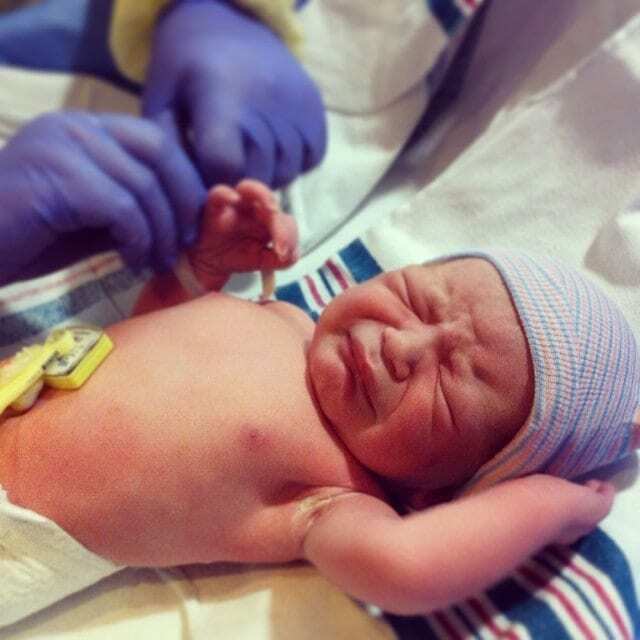 From the moment our little man was born, one thing has been certain: he doesn’t like to be naked. Like really, really hates it. He’s learned to love stripping down for a bath or shower, but he came out screaming, screamed for the first hour of his life and has continued to scream at almost every diaper or wardrobe change since. He screams until his face is red, flailing about in all directions and generally making diaper changes way harder than they should be! At 20 months, his screaming is finally starting to decrease, and we’re all breathing a little bit easier (although we still hold our breath before each diaper change, not knowing whether it will be an easy or hard one!). We’ve tried distracting him, bribing him, entertaining him, scolding him, and everything in between. Sometimes one method will work; sometimes another; sometimes none at all. As a mom, it’s hard to see my little guy red-faced and upset, but there’s no clear cut answer to help #EndtheRed for him. 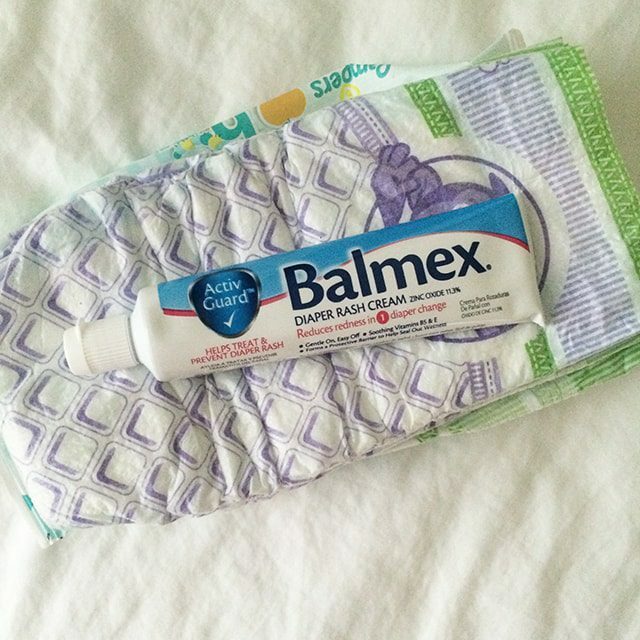 Fortunately, when the redness is due to diaper rash rather than his own frustration at having his diaper changed, Balmex with ActivGuard is there to help. This thick cream contains doctor-recommended zinc oxide as well as soothing botanicals and vitamins B5 and E to moisturize, nourish and protect irritated skin. 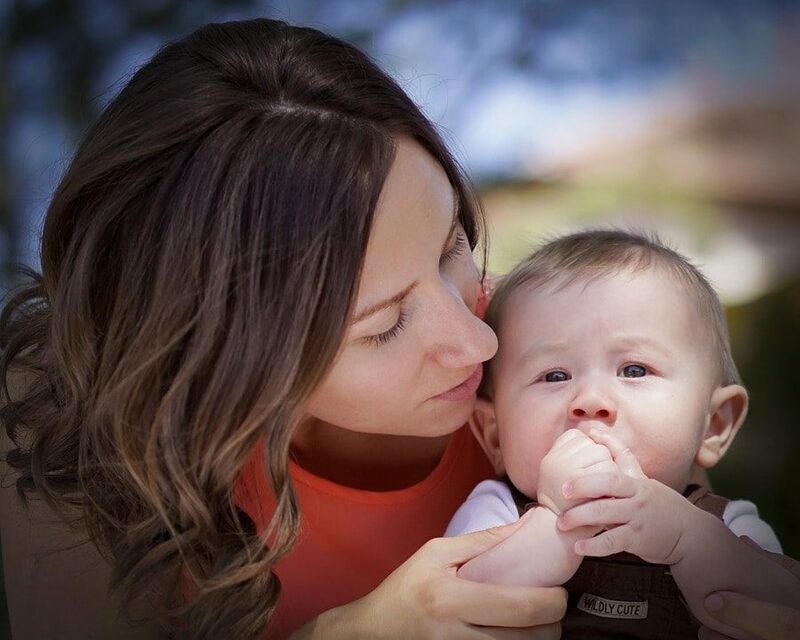 It’s proven to reduce redness in one diaper change, making it easy to help fight diaper rash, and it goes on smoothly and wipes off easily so that it’s convenient to use as well. Find Balmex at Wal-Mart, Walgreens, Toys-R-Us/Babies-R-Us, CVS, Kmart. Be sure to take advantage of the Balmex Diaper Rash Cream Special Offer to save $2 off your purchase! Get This Necklace for $8.99 AND Help Exploited Women in Asia!